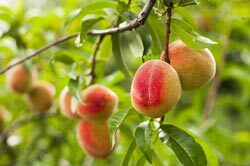 SameDayDelivery.com is proud to offer comprehensive delivery services in Peachtree, GA in addition to all surrounding Georgia cities and towns. We provide the solutions you need – fast and reliable same day delivery while utilizing a wide range of carriers in the area. Our team of professionals will work with you to determine your delivery needs as well as the details of your load, allowing us to match you with the carrier and the truck or van that will most benefit your bottom line. 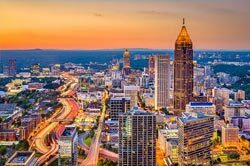 With extensive services and many years of experience in same day delivery, we know what it takes to help your business thrive in Georgia, it’s our market and our area of skill. With 34,364 people and plenty to see and do, Peachtree is a thriving city for business. This, however, can make logistics a challenge for any company needing overnight trucking or same day solutions. This is especially true for any time critical load, such as those associated with Just-in-Time production. 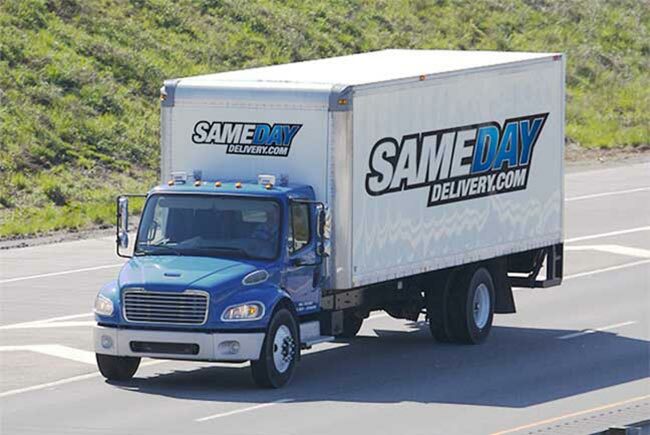 SameDayDelivery.com offers Just-in-Time Delivery in Peachtree so that you can coordinate shipments to arrive right as they are needed, reducing storage space and saving on inventory costs. Our superior customer support is on hand 24/7/365 and our tracking systems ensure you always know where your load is. This level of businesses intelligence puts you in a position to put bring your logistics to another level. As a full service full truckload broker, SameDayDelivery.com offers several services to companies shipping in and out of Peachtree and throughout the rest of Georgia. These solutions are tailored toward your business’ needs and the shipment’s individual requirements. These services, as well as many other shipping solutions, allow us to be your trusted partner in logistics. Whether catching a local basketball game, eating out or spending time with the family, by utilizing a Third Party Logistics (3PL) provider in Peachtree, you can have peace of mind knowing your load is in good hands. Looking to ship something long distance? Whether you’re shipping into, out of or through Peachtree, we can help. We can provide a sprinter van for pallets and smaller-sized deliveries as well as tractor trailers for larger scale shipments. Even if you’re looking to ship something out of Georgia, we can provide cross-country truckloads and air freight to get the job done. All of this and more is why SameDayDelivery.com continues to provide proven results to customers across North America. 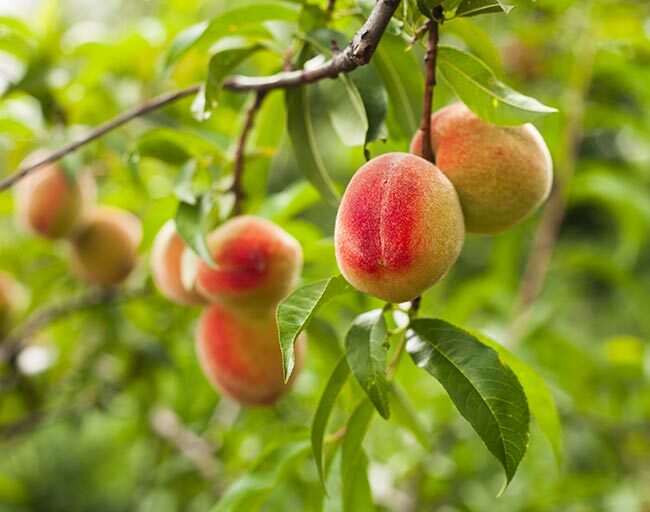 Find out how you can benefit from our services and same day delivery in Peachtree, GA by contacting us today. Please call the number listed below or connect with us via our quote form.